1300 Numbers form part of Virtual Address products and services and are not available separately. If we host your 1300 Number and you require Live Answering, you only have to pay for your Virtual Receptionist subscription in addition to the $20 a month capped charge for your 1300 Number. If your business receives a large number of inbound calls each month then the potential savings with Virtual Address could be quite material, so much so that the savings could potentially pay for your Answering Service entirely! This is because you will not be paying another provider for any additional timed charges on your 1300 number. For example, if you are currently paying your existing provider $90 a month for your 1300 number then with Virtual Address this charge will be capped at just $20 a month, so the $70 saving that you receive can be applied towards a monthly subscription on one of our really economical Virtual Receptionist packages. Of course if your company is currently paying much more than just $20 per month for its 1300 Number, then potential savings could be huge by letting Virtual Address host that 1300 number and combining it with our Australian based Receptionist Service. With a 1300 number from Virtual Address you get National coverage for your local business. It really does open up lots more market opportunities. Getting a toll free number for your local business makes really good business sense and is another great way that you can make your business look bigger by making it a national business. It can help you to grow your business. 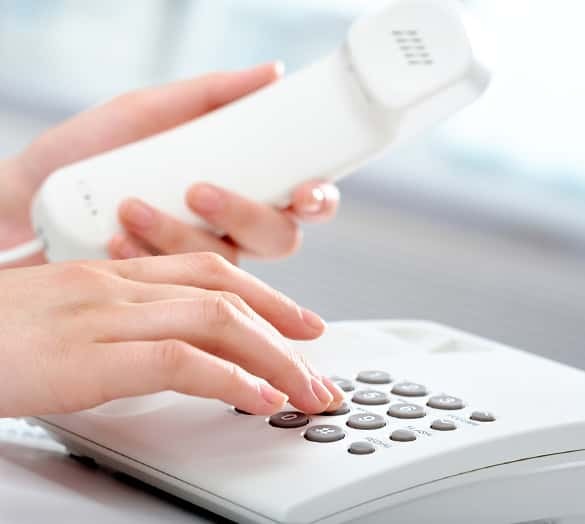 It really is quite simple, you just have to get yourself a toll free number (we recommend a 1300 number) and divert that number to an existing telephone number that is under your control. The difference between 1300 numbers and 1800 numbers is about how much you will have to pay. With a 1800 number you pay the total cost, with 1300 numbers customers pay a local call charge. Why not link your new 1300 number to our answering service. Get on with doing business while our professional receptionists get on with taking your calls. Answering the telephone can be distracting. With a phone answering service from Virtual Address you can keep your focus on strategy while we can focus on picking up your phone calls.